We all know that she starred in " PIRATES OF THE CARIBBEAN ", " LAST NIGHT " and " LOVE ACTUALLY " ( the second part of which, by the way, very soon in theaters), but also married British musician JAMES RIGHTON (33) and gave birth to daughter EDDIE (1). But you probably have never heard about all that we tell you today! Read the 17 most interesting facts about this talented actress. 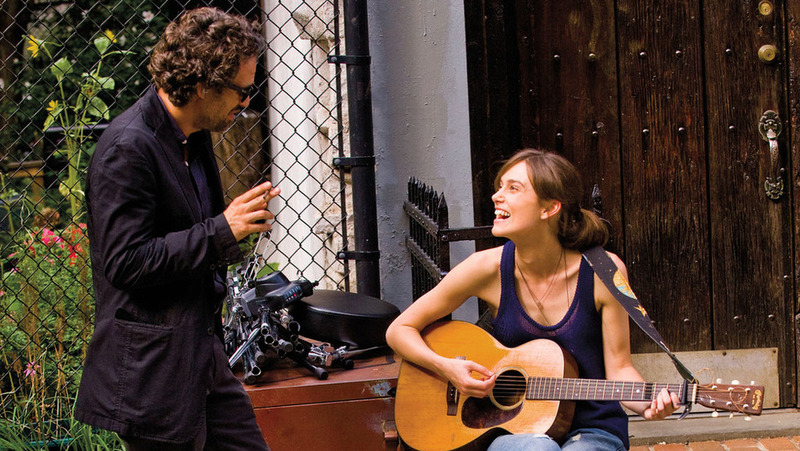 Few people know that Keira Knightley knows how to play the piano and the flute, while filming the movie "Begin AGain," learned how to play a guitar. By the way, in an interview, Keira admitted that it was quite difficult to sing with ADAM LEVINE (38) (lead singer of MAROON 5 and partner of Knightley in the film),- she's always afraid to lose face in front of a professional musician. And Levine, among other things, maintained and constantly praised the girl. It turned out cool. "Boo" was the nickname of a child Keira. When Keira was six, she got personal agent! Before shooting the film " PIRATES OF THE CARIBBEAN: DEAD MAN'S CHEST ," Keira said that she would perform only if she will be allowed to perform all her own stunts, including fight with swords. Kira Knightley has dyslexia (inability to correctly and quickly recognize words). As a teenager, she wore special glasses that it was easier to read. 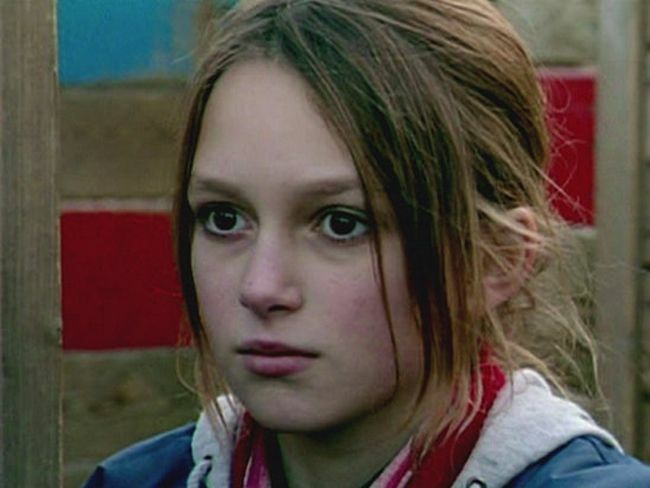 At the age of 15 with the consent of the mother Keira starred in the thriller "The Hole". You probably noticed how similar Keira Knightley and NATALIE PORTMAN(35). Do not believe it, but in the movie " STAR WARS: EPISODE I. 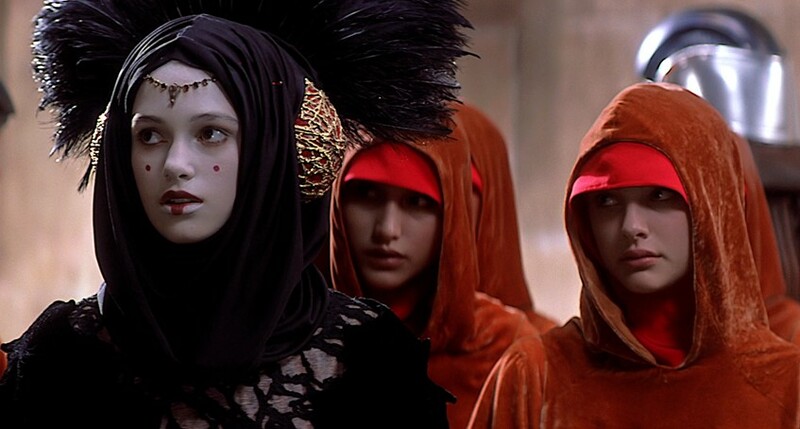 THE PHANTOM MENACE" Even mothers couldn't tell one from the other! George LUKAS (72) invited Keira to be the twin of the Queen - Sabe. Moreover, sometimes she had to replace very Portman. Favorite sweet of Keira - a chocolate PICNIC . Now you know how to steal her heart. Keira - a big fan of beautiful shoes. Just like Carrie Bradshaw! Keira consireded JAMIE DORNAN (34) hot long before it became mainstream - "50 SHADES OF GRAY ," filmed in 2015 , and Knightley dated MR. GRAY from 2003 to 2005-th. She was not shy about her breast size zero. 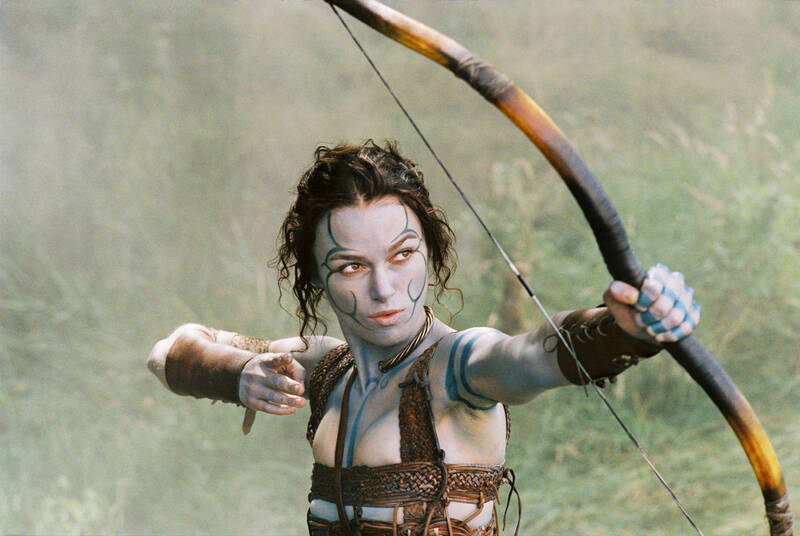 While Knightley is comfortable with the fact that her body is photoshopped in the cinema (as in " PIRATES OF THE CARIBBEAN ", for example), she many times took part in the shooting, where images are not retouched. Keira's mother and grandmother suffered from anorexia, but Knightley didn't. Best friend of Keira Knightley - SIENNA MILLER (35). Keira says that ORLANDO BLOOM (40) is excellent kisser. She knows better! For the filming of the movie " KING ARThur" Keira took boxing classes for three months and upgraded her skills to the professional level.